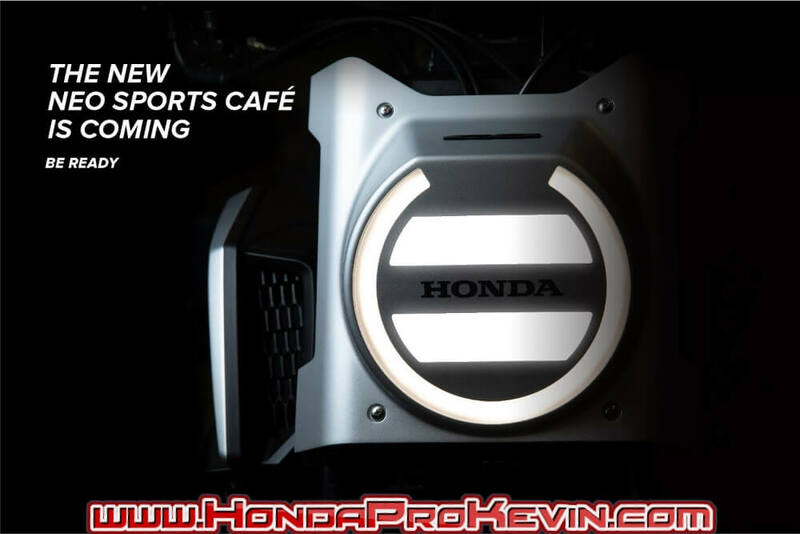 NEW 2019 Honda Motorcycle Announcement SNEAK PEEK Release Update! | CB650R / CB500R + More…? It’s coming! Another New 2019 Motorcycle Announcement from Honda prior to the final announcement that will take place in November. If you’re not familiar with the last few rounds of new Motorcycle Announcements / Release Updates, you can check them all out by Clicking Here. On the last new motorcycle announcement I posted, I told you guys we wouldn’t see another round of releases until November but now that has changed! I will be posting a new 2019 motorcycle model from Honda right here on Wednesday, October 3rd – 2018. 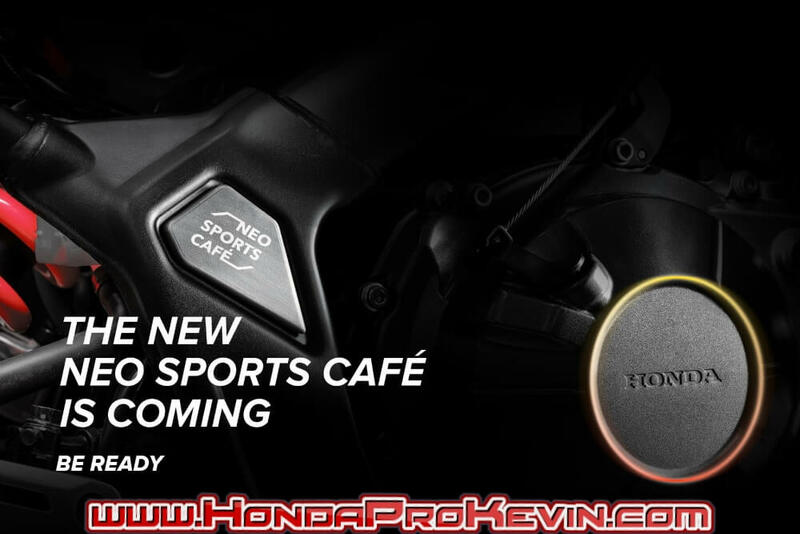 10/3/2018 Update: 2019 Honda CB650R Neo Sports Cafe Motorcycle Released – Click Here! 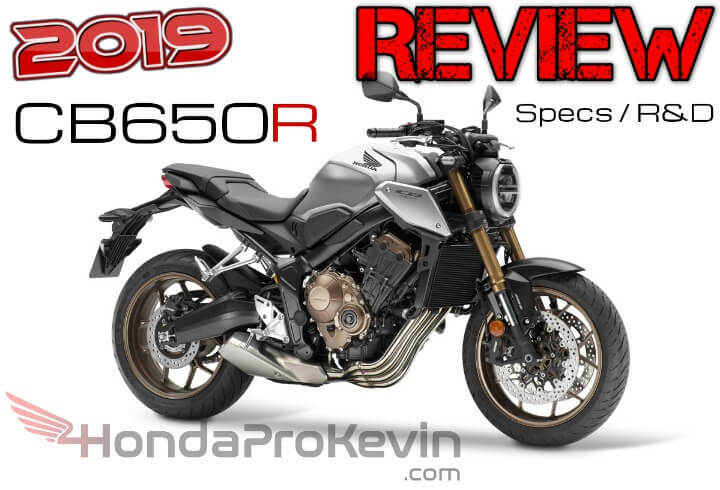 11/6/2018 Update: 2019 Honda CB650R (Production version) Released – Click Here! However, I do have something new to hold you over until then… Hence this “Sneak Peek” post! Check out the picture below (click to enlarge CB650R photo below) that tells all! 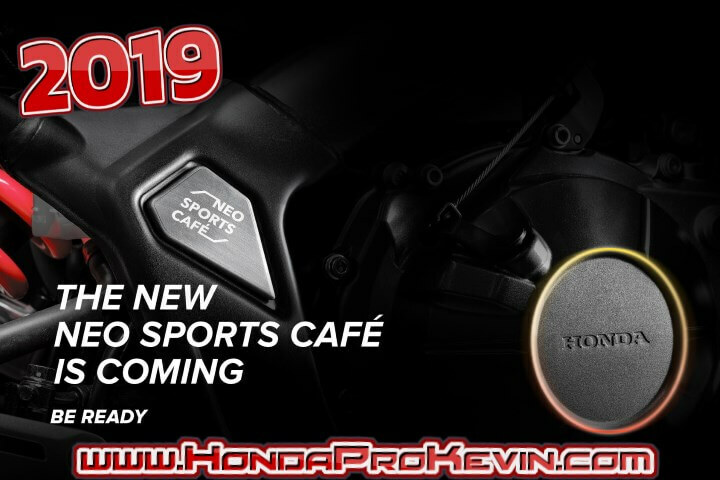 The 2019 Honda CB650R Neo Sports Cafe bike is on the way! Do you guys want to see a CB500R too? 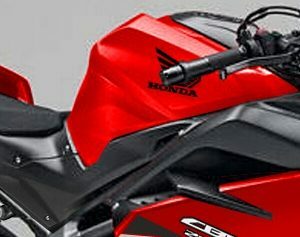 We’ll have the New CB125R, CB300R, CB650R and CB1000R so we might as well throw a CB500R motorcycle in the mix too… Since it hasn’t been officially released, I can’t share certain info but I will be posting more details like the 2019 CB650R Release Date so you’ll know when to expect them on dealer’s showroom floors, CB650R Price and CB650R Colors, Seat Height, Weight as well as what the nitty-gritty differences are between the 2019 CBR650F VS CB650F VS CB650R plus everything else you guys want to know right here on October 3rd, 2018 (10/3/2018). * Disclaimer: Everything stated in this post is pure “speculation”.